Family run business – Home from Home. 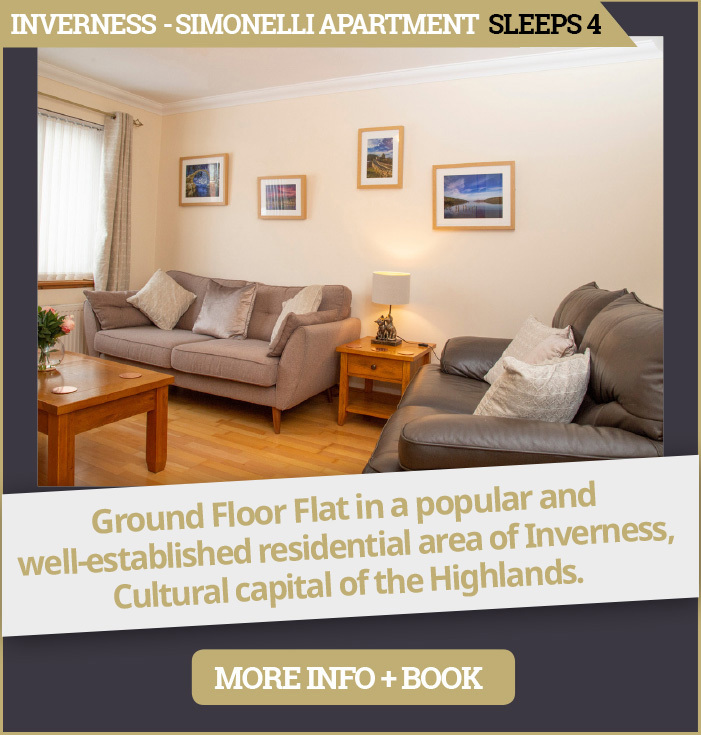 Simonelli Apartments thrive to deliver luxury and comfort in the Highlands of Scotland. Perfect place to discover landscapes and history. Top Reviews on Google, Booking.com, Airbnb superhost status. 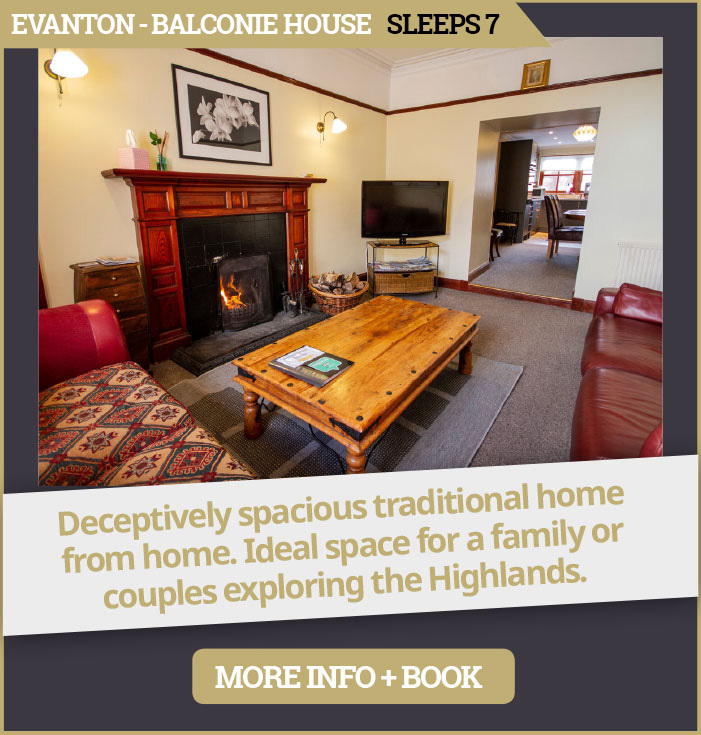 We love welcoming guests old and new, for business or leisure. Happy to be contacted by phone, text or email if you have any queries or questions.